Principal illustrators: Patrick Read & Nick Griffiths. Foreword by Geoff Egan of the Museum of London. 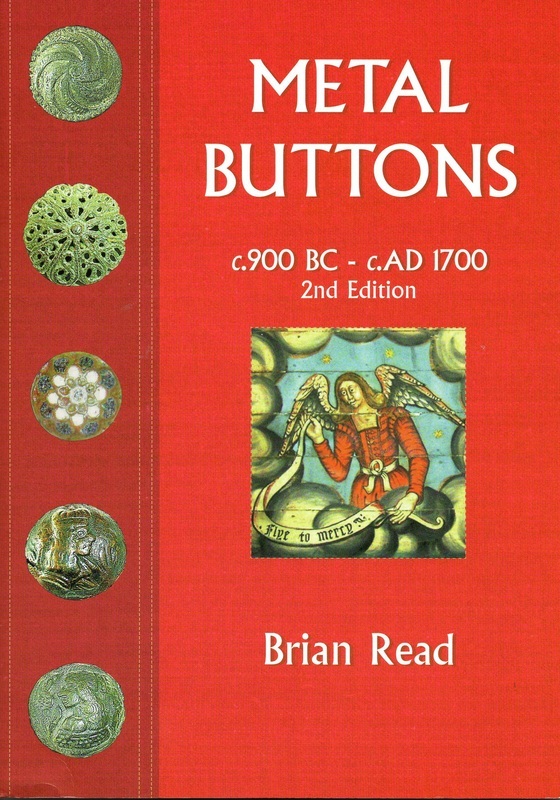 The only available book specialising in the dating & manufacture of old metal-buttons & button-like objects. Trade discount: 1 – 5 copies 25%, 6 – 10 copies 30%, 11 – + copies 40% Plus packing & postage Multiple orders from metal-detecting clubs or other organisations will also attract these discounts Available from: Portcullis Publishing, Meadow View, Wagg Drove, Huish Episcopi, Langport, Somerset, TA10 9ER.